In 1998 when Aisa was simply an idea between James and Clive, they did not imagine that what would start as a small two man operation based out of Wiltshire, would grow into an international company with offices in several countries. Their diverse backgrounds of psychologist and RAF pilot meant they have always looked at financial advice differently from those within the industry – to this day they continue to sit down together each year and review the next stage whilst Aisa continues to grow in both experience and offerings. However, they always want to stay loyal to their original concept, and what has made them successful – putting clients’ needs first and providing the best service possible from a client’s perspective. 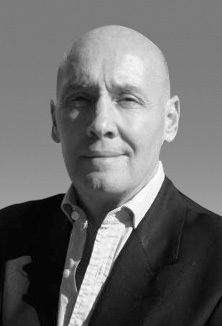 With over 20 people involved in Aisa and their new network, OpesFidelio, they have a wealth of local and international knowledge and experience within the financial services industry including being qualified and regulated in multiple countries, the two prime locations being the UK and the USA. From early beginnings with the office being run from a small space on the kitchen table to offices around the world they have always ensured that they are surrounded by a highly professional and like minded team. Everyone within the Aisa team has a passion for ensuring that the client’s needs are the focal point of everything they do. Chartered status is a gauge of competency and expertise in financial planning.  To achieve and maintain our chartered financial planner status from the UK Chartered Insurance Institute (CII), we have to prove that we always work to the highest professional standards and advisers have to re-qualify each and every year, re-applying for the status. We gained our Chartered Financial Firm status in 2010 and currently have 6 chartered financial planners either client facing or client supporting. 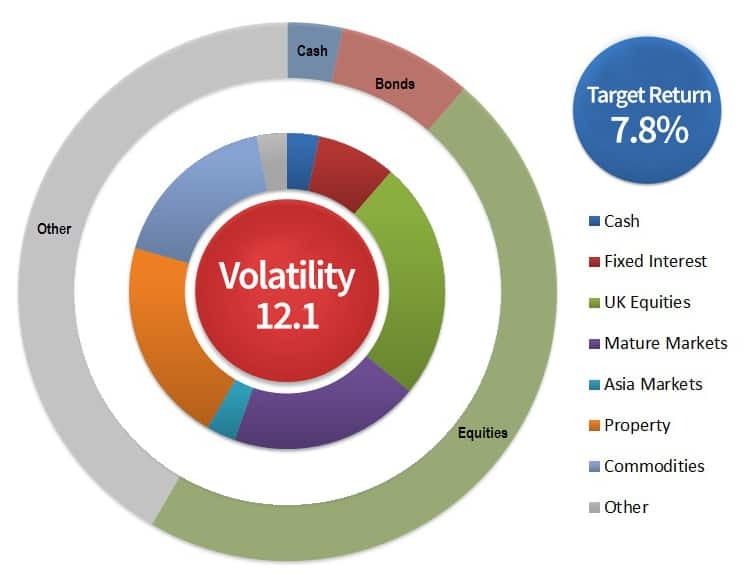 They operate within a larger team who have expert knowledge in pensions and investments. Internationally we have several firms within Europe and outside of Europe (the U.S.A., South Africa, and a marketing company in Hong Kong). Aisa Group has 16 nominations or awards between 2009-2016, winning a few along the way including 3 in 2016. We would like to think we are unique in the international financial marketplace. 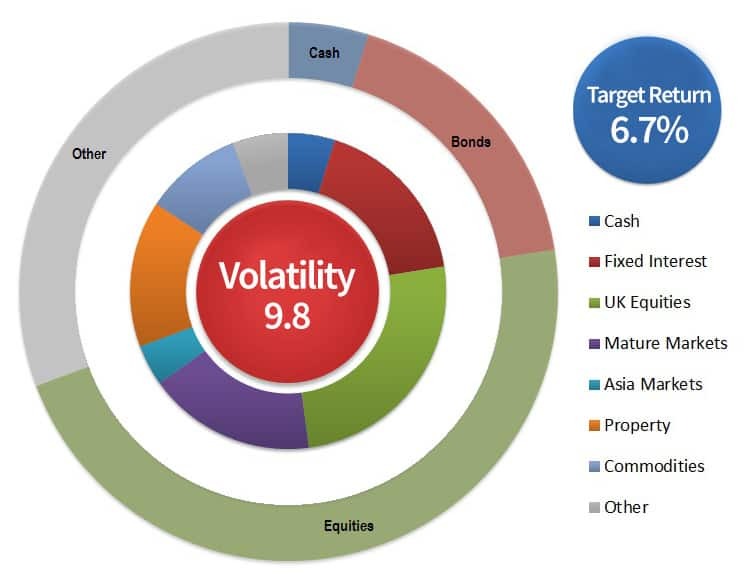 Each client facing financial planner has unique insights in their specialist areas which means you get the very best advice on a broad spectrum of investments. James started Aisa with the idea of putting the client first through engagement & transparency of ideas. Whilst highly qualified, he understands that clients want re-assurance through openness and results, more than anything else. 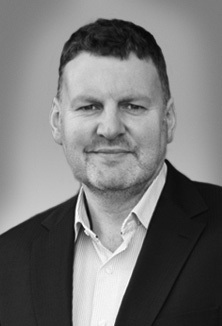 Chris is Chartered and an Associate of the Personal Finance Society with over 25 years’ experience. A UK expat, he has spent years building Aisa expat solutions for international clients and he writes expat blogs/financial articles and is a technical adviser on UK pension transfers and expat finance. Ailsa is a pension transfer & retirement planning specialist helping UK & International clients fulfil their retirement ambitions, understanding the latest legislation to ensure that clients receive optimum tax efficient advice. With over 35 years’ experience in all aspects of retirement advice, John is a Later Life expert and associate member of SOLLA. 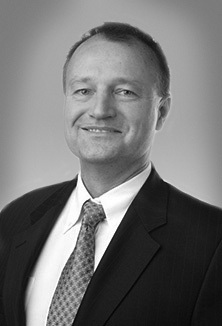 He specializes in pension investment planning, equity release and tax efficient investments. 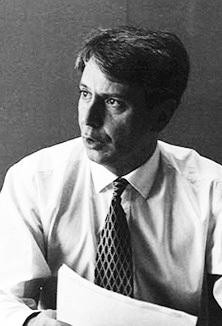 He is the current Chairman of the UK investment team and has a degree in Genetics. Specialist in financial planning and investment management for U.S. citizens living abroad and non-U.S. persons living in the U.S.A. Chartered Financial Analyst (CFA) and Certified Financial Planner (CFP). U.K. Investment Management Certificate (IMC). Marius is an ex-submariner who has written a consumer book about financial planning. He worked tirelessly to obtain the Chartered distinction and is a member of the Personal Finance Society. He speaks fluent Spanish and has lived in various parts of the EU and has huge experience of the tax traps and brings ideas to benefit EU residents when investing. 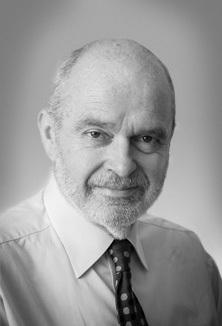 Clive’s main fields of expertise and experience are in UK pensions, retirement options, and inheritance tax. His reassuring manner will put you at your ease and make your financial planning journey a simpler and more comfortable one. 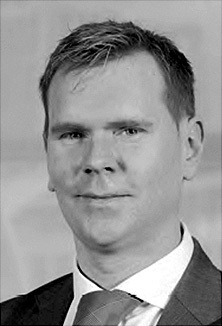 Geordie has an Economics degree, a Financial Services Diploma and over 15 years’ experience in Financial Services. He is an Independent UK regulated IFA and specialises in pensions, inheritance tax planning & is a key Investment Committee member. 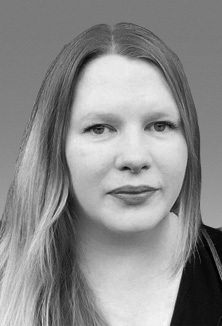 Claire is our Compliance Manager and has worked for the company since February 2001. She has a young family, loves gardening, pole dancing, and she also enjoys cooking, motorbikes, cars and rugby. Leanne has worked within Aisa for 10 years, constantly being promoted and achieving her current position in 2015. She has 2 children and her hobbies are based around the children, along with swimming, reading and propping the bar up!! Gemma has worked for Aisa for several years and is based in our Cambridge office, dealing with commissions and the back office finance system. Outside of work, Gemma has one son; is very family orientated and active, enjoying hockey, squash and walking. Organises reviews, investment discussions and quarterly meetings. James works with John Reid who is the chairman of the Investment Team committee. James concentrates on investment portfolios to assist our clients with achieving their goals, and is being trained as an Investment Manager. Victoria supports Leanne by providing administrative assistance. Outside of work Victoria enjoys fitness, running, and uses the office cross-trainer! She regularly travels and has taught herself conversational Spanish. As the bookkeeper for Aisa, Ann prepares the accounts, staff wages and adviser earnings. Her usual workdays are Monday and Tuesday. 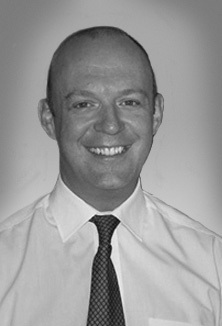 Michael has recently joined Aisa to assist in the accounts function. He is part way through an ‘International Finance & Investment’ degree and is continuing to study for the level 4 investment advice diploma, with an intention to take additional CII financial advice qualifications. Our CRM is responsible for driving Aisa client contact forward, and is fundamentally important as they are responsible for maintaining the ethos of the company through direct contact with clients and listening to them. It’s your money, you’ve worked hard for it and you want it looked after by professionals. Our chartered status gives you the reassurance we know what we’re doing and the whole Aisa team can be trusted. Chartered status means our ethical standards and integrity will give you the best financial advice.